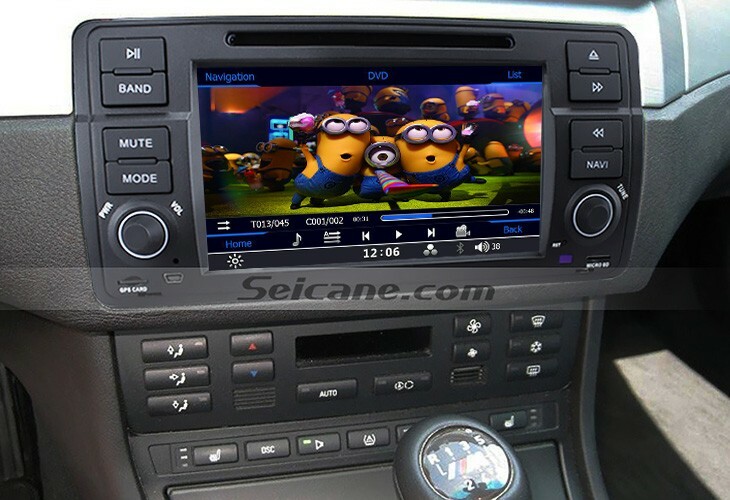 To upgrade your in-car environment, you just need to simply replace your factory radio with a new aftermarket head unit which can not only retrofit your car with its attractive appearance, but also create a relaxing and comfortable experience for you on all trips with its powerful entertainment features. 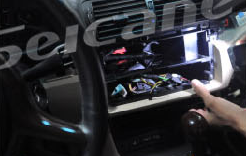 Here I’ d like to introduce a step-by-step 1998-2006 BMW 3 Series E46 M3 radio installation guide from Seicane to you, wish it can be helpful for you if you are going to replace your factory radio. Use a lever to remove the trim strip. 2. Use a lever to remove the trim strip. 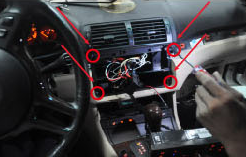 Remove the two screws marked in the picture, pull out the original CD player and the air conditioner controller. 3. 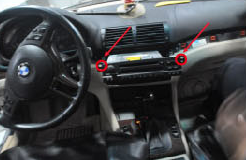 Remove the two screws marked in the picture, pull out the original CD player and the air conditioner controller. 4. Remove the storage box. Remove the four screws marked in the picture and pull out the CD bracket. 5. Remove the four screws marked in the picture and pull out the CD bracket. The CD bracket and the storage box. 6. 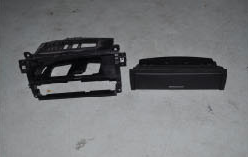 The CD bracket and the storage box. Install the air conditioner controller in the place where the storage box used to be. 7. Install the air conditioner controller in the place where the storage box used to be. Connect the cable with the new Seicane radio. 8. Connect the cable with the new Seicane radio. 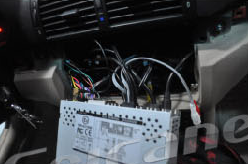 Connect the new Seicane radio with the car. 9. Connect the new Seicane radio with the car. Have a test to check if everything works properly. 10. 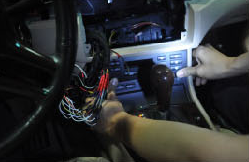 Have a test to check if everything works properly. Fasten the screws and install the trim strip back. 11. Fasten the screws and install the trim strip back. 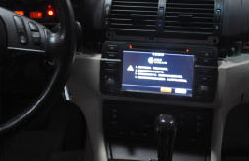 This modern BMW 3 Series E46 M3 radio comes with a number of practical functions and entertainment choices for you, you can make your car as your office to read, edit and manage the files anytime and anywhere. The turn-by-turn direction and voice prompts make it easy for you to find you way to your destination. 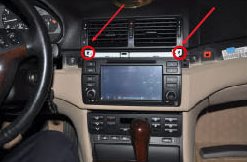 What’s more, hands-free calls and music streaming are both available via the Bluetooth connection with your enabled cell phone. 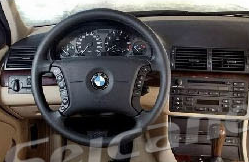 Just go on all trips with this intelligent BMW 3 Series E46 M3 radio and have a wonderful time with it. Good luck to you! 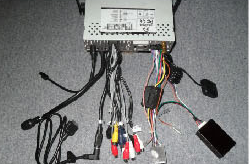 This entry was posted in BMW car stereo and tagged BMW 3 Series E46 M3 radio. Bookmark the permalink.